. 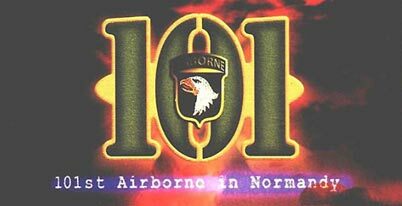 : 101: The Airborne Invasion of Normandy :. Home / PC game manuals / 101: The Airborne Invasion of Normandy :. 101: The Airborne Invasion of Normandy manual Just click to open it in a new window then print the manual. Based on the D-Day landings in Normandy. Assemble a group of guys, dope out weapons, airdrop, lose a decent chunk of your men and weapons to flak, try to find where you are and then try to accomplish your mission.